The POSGuys.com Counter Service has reached end of life. It has been replaced by the POSGuys.com iPad Restaurant . This product replaces the older POSGuys.com Value Counter Service. Adding the POSGuys.com Counter Service POS System to your take-out, delivery, or counter service restaurant is a fantastic way to manage orders and track sales. With POS software Aldelo POS Pro for Restaurants, combined with powerful POS hardware streamlines ordering, allowing you to focus on the customer. 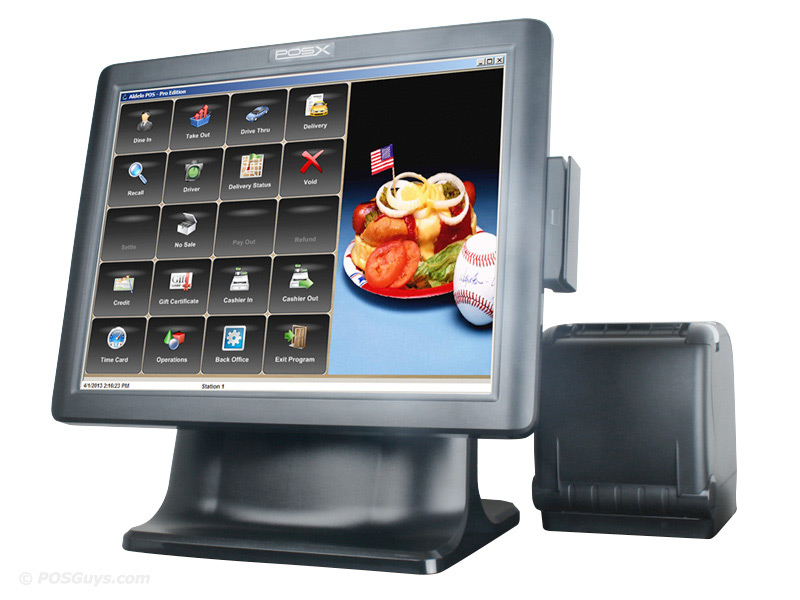 Aldelo POS Pro for Restaurants software combines back office inventory, labor, and menu management with ordering, seating, and bill settling into one seamless and easy to use application. The software can be networked, giving you additional functionality such as secondary ordering stations, bar ordering stations, or back office stations. 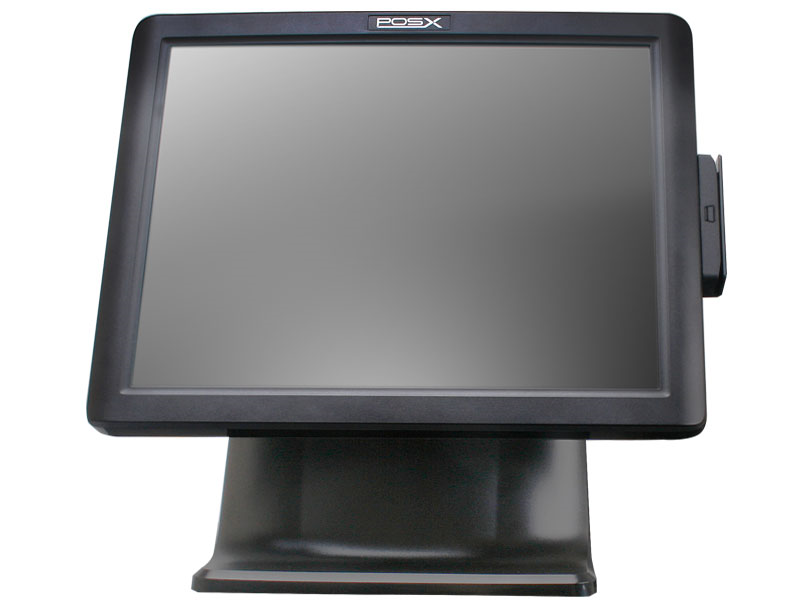 Each Counter Service System comes with the POS Software preinstalled, as well as any necessary drivers, making it ready to go out of the box. 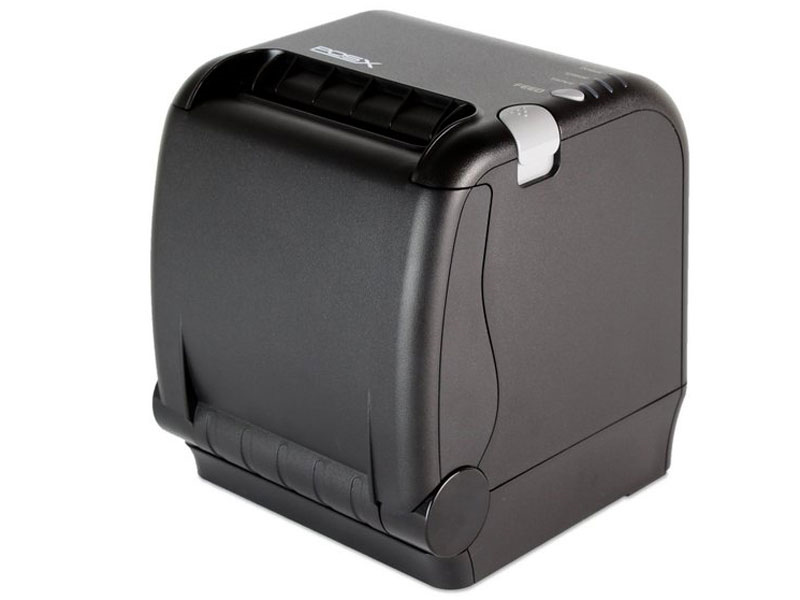 Simply plug in the peripherals and you can start ringing up orders. You also receive an initial training session with our in-house support staff and 1-year of phone support. With a 1-year, overnight hardware replacement warranty, the POSGuys.com Counter Service system offers any restaurant tremendous peace of mind. 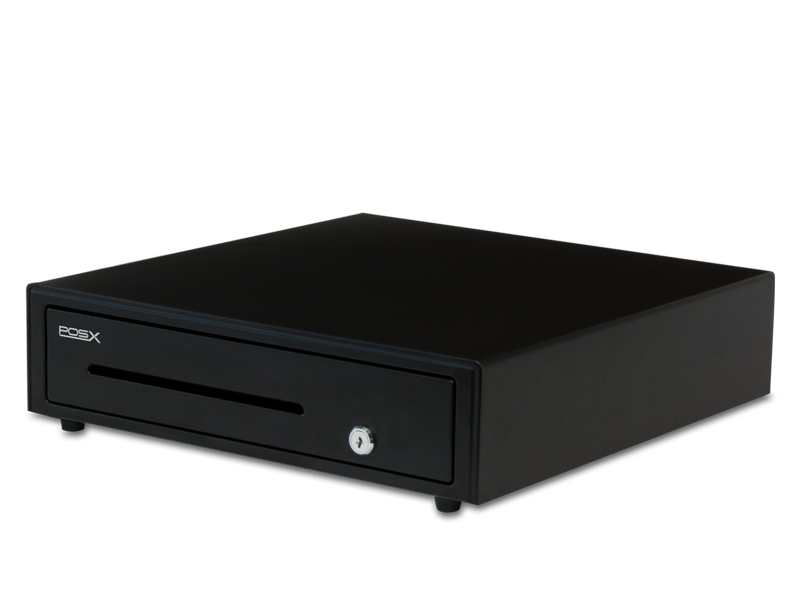 If your looking for a restaurant POS system for your fast food or counter/deli service establishment, our Counter Service System has more features for the money and an unparalleled warranty compared to other point of sale systems on the market. Find it faster! Click here to compare Counter Service models by feature.